2019 Event Questions will be posted at the bottom of the page as they are officially responded to. Please submit ALL event questions directly to the Georgia Lineman’s Rodeo Association using the contact form below or by emailing us at rodeoemc@yahoo.com. Please include your contact information with your submission. Before you submit a question please check the questions below as you may find your answer there. Q: Journeyman switch change question. Will the switch bracket have a bolt in the top and bottom or just the top? Will the number 6 copper be bare or coated? A: There will be a D.A. Bolt in the top and bottom, we are planning to use #4 soft drawn bare copper. 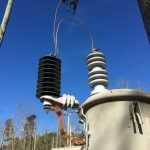 Q: Can you please specify what Kv lightning arrestor and manufacture? 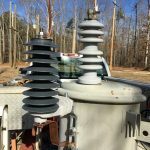 Is lightning arrestor going to have copper strap that comes with tank mount bracket? Question are for apprentice event. Q: The apprentice would like to know will this be the standard polymer lighting arrestor mounted on an L bracket? Q: In the journeyman switch relocation event will there be a new fuse barrel supplied with the switch or will the existing barrel be reused? If a new barrel is supplied will the fuse have to be installed under time? A: There will be a fuse barrel already fused with the switch provided. Q: Will the copper for the switch relocation be pre cut to length? A: No team will cut their own jumpers. Q: Could you tell me the length of copper for the journeyman switch relocate? A: Team will be given two pieces of copper to cut for the jumpers. Q: In the apprentice arrestor change out event, can the safety be left around the pole after descending. By this I mean that the safety will remain strapped on the pole and the apprentice will step out of his tool belt to complete the event. A: Belts may remain on but gaffs will need to be removed. 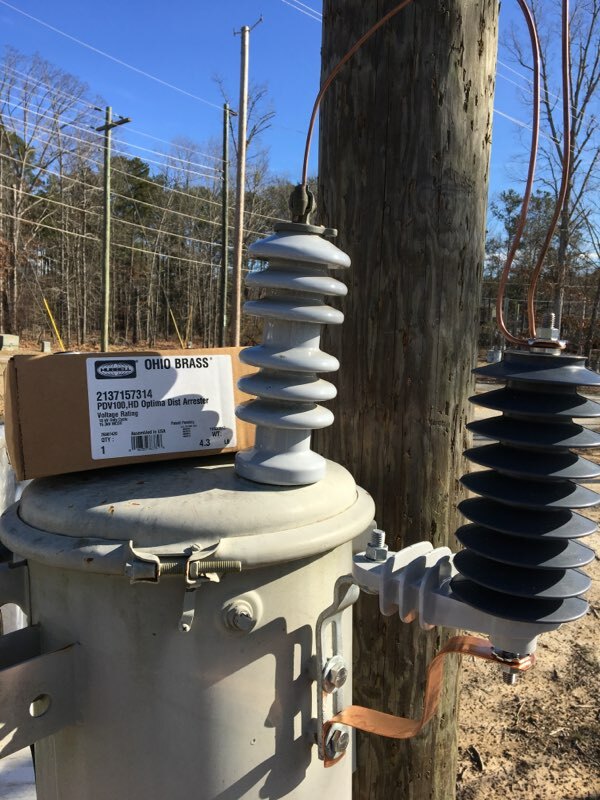 Q: On the apprentice arrestor change out event, does the fuse barrel have to be brought to the ground once the switch is opened? And do you have to check voltage once the fuse is open? A: We will be going by what’s in the packet. 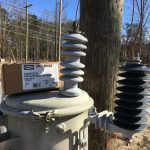 Q: On the journeyman switch relocation event do the Insulators have to be covered, or just the wire while installing and removing the switch? A: Wire and the insulator on the side of the switch. Q: On the journeyman hurt man the person that will be using the extendo stick will they have to use their rubber gloves or work gloves when handling the stick? Also for the line man that will be climbing can they use their work gloves for putting on all their tools and then put rubber gloves on before they hit the pole? A: # 1 - The person using the extendo must be wearing rubber gloves whenever the end of extendo stick is touching the switch. # 2 – The team member that is climbing is not required to wear gloves when putting on climbers. Q: Can you put load side stinger on by hand on the new switch being hung, once you open barrel on other switch? A: You can, but make sure you read the event write up especially in red. Q: In the journeyman event can you make the switch up in the set up time? A: No, all work on the switch will be done after time starts. Q: On the Apprentice Arrestor C/O, are we allowed to put on our Full Rubber gloves and Protectors and run the full exercise? Specifically, can we tool up our Hooks and Belt with Rubber gloves and Protectors? A: You can wear while putting on your belt, but you cannot put on your hooks wearing rubber gloves, you can take off your rubber gloves and make an effort to put them on top of your glove bag. Q: In the apprentice arrestor change do you have to use rubber gloves to run the long stick to open and closed switch? A: Rubber gloves will have to be worn and the stick off the ground and off the body when in contact with the switch. Q: In the journeyman Switch relocation event are you required to wear rubber gloves? Q: Do we have to use class 2 gloves using the hot stick, or can we use leather gloves? 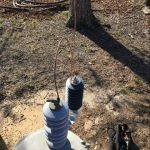 Q: On the apprentice event, lightening arrestor change out it doesn’t specify that the barrel has to be pulled down after killing the transformer. Does it have to be pulled down or can it be left hanging? Also what type of arrestor will be used? Can we get a picture if possible? A: The fuse barrel does not have to be brought down, pictures are on the FAQ page on the website. 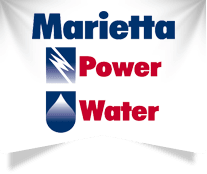 Q: On team switch relocate can you work on energized phase and DE-energized tap at same time? A: No, two different potentials. Q: On the journeyman event can the groundman use a impact making up the switch? Q: During tap outage can tool bag remain hooked to the hand line block as long as it is unhooked from handline hook and can the handline hook remain up the pole. A: The bag can stay up the pole as long as in is secured but not on the running hand line, the hook can be in any position during the outage as long as it’s not being used. 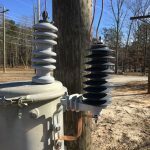 Q: In the apprentice Arrestor change, will the copper ground strap remain on the Arrestor or on the transformer bracket? A: On the bracket. It will be removed from the arrestor. Q: Does the extendo stick have to be brought back to the ground after the barrel is opened?